Did you know that you can debug remotely with WebKit Web Inspector? – Start your web browser with the remote-debugging-port command line switch and open preferred pages. After countless attempts, the almighty Sandbox has been bypassed by the French security company Vupen, which won the $15,000 cash prize just few months ago in the Pwn2Own contest for successfully hacking Safari web browser. Although Google was unable to confirm such claim, the buzz is quickly spreading all over the Internet. It’s May already as we look at the browsers market share results for the last month, April that is. Were there any drastic changes? Let’s find out. It looks like Internet Explorer 9 is not yet good enough to prevent users from switching to other browsers as Microsoft lost market share yet again, down from 55.92% to 55.11% (0.81 point decrease). Mozilla is facing similar situation as Firefox web browser market share decreased by 0.17 point, from 21.80% to 21.63%. If the Wall Street Journal reports are to be believed, then the upcoming version of Apple’s Safari web browser (that comes with Mac OS X Lion) will include an option for users to disable tracking via cookies. The recent Internet Explorer 9 and Firefox 4 releases already include “Do Not Track” functionality and with Safari soon to follow, Google Chrome and Opera are the only browsers that leave their users behind. 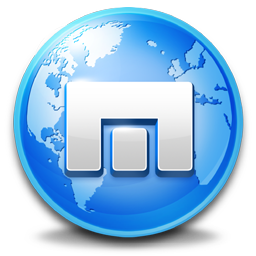 The company behind Maxthon has filed a petition, asking the European Commission to change the way it counts web browser market share on Windows PCs. According to the official blog post, when it comes to the browser ballot screen, the EC should only count the number of Apple Safari users on Windows and not Mac OS machines, as it gives an unfair advantage to Apple and hurts smaller parties. 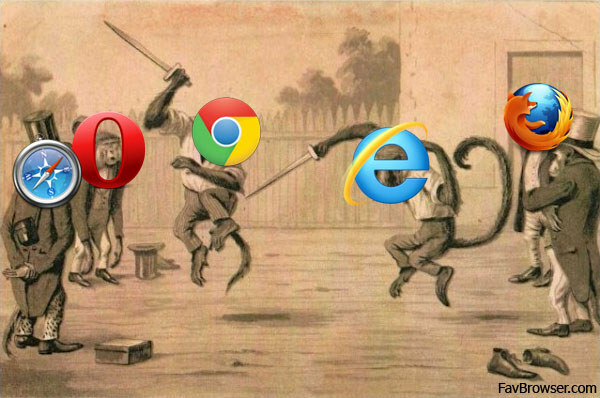 As you might know, market share determines the top 5 positions of the browser ballot screen and for the company that claims to be the world’s 5th largest web browser maker on Windows PCs, it’s kind of a big deal. 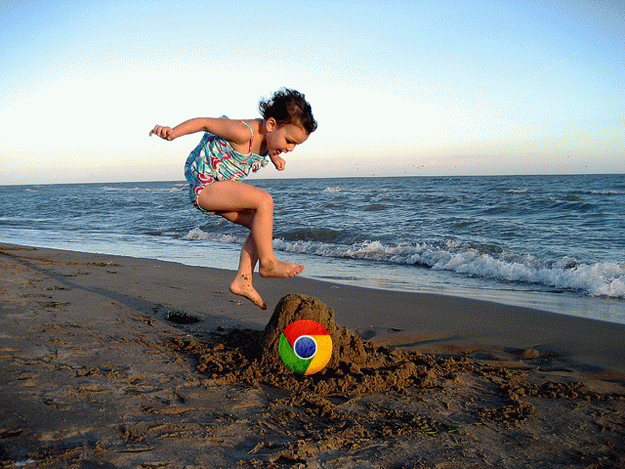 Some time ago, TomsHardware has published a nice list of benchmark results for the top 5 web browsers. Unfortunately, they did not test the final version of Firefox 4.